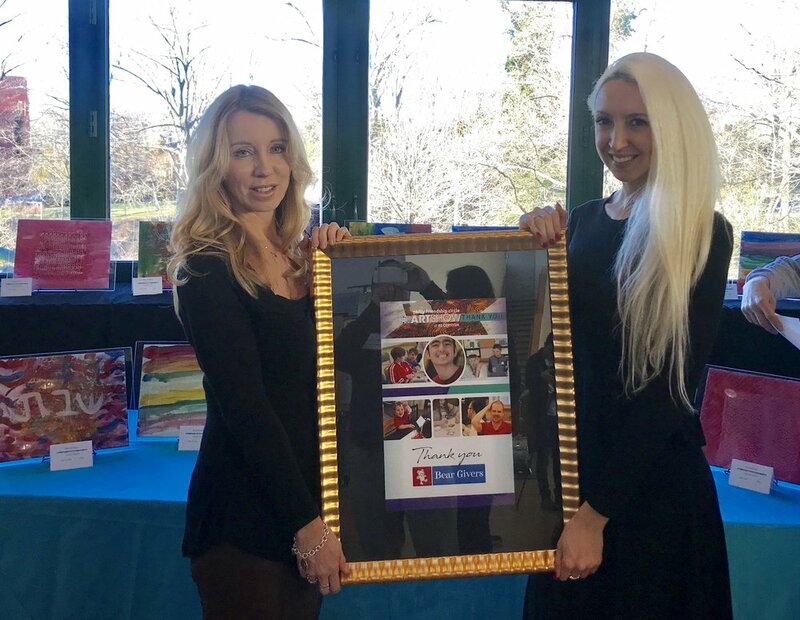 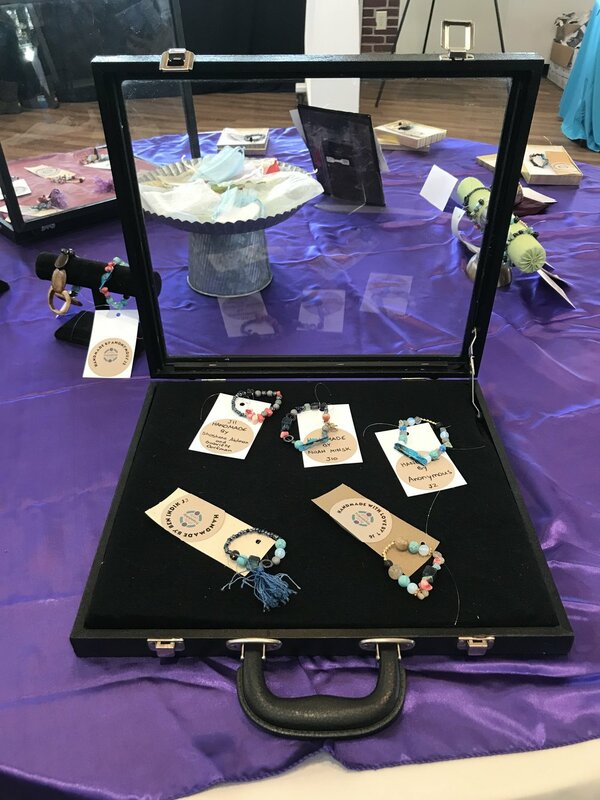 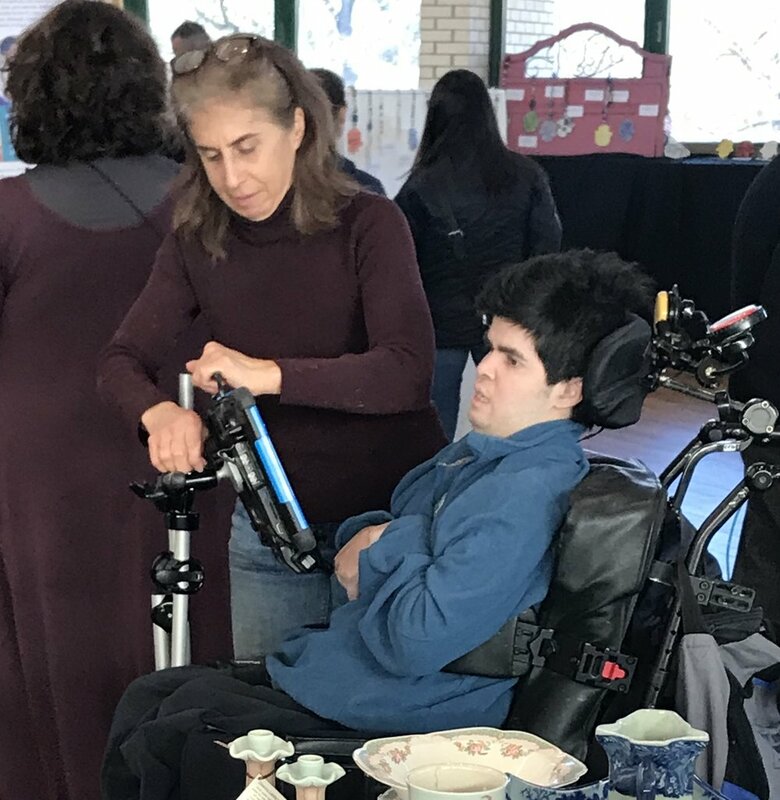 January 6, 2019 - Diane and Kristen had a wonderful time at the 4th annual art show for The Philly Friendship Circle. 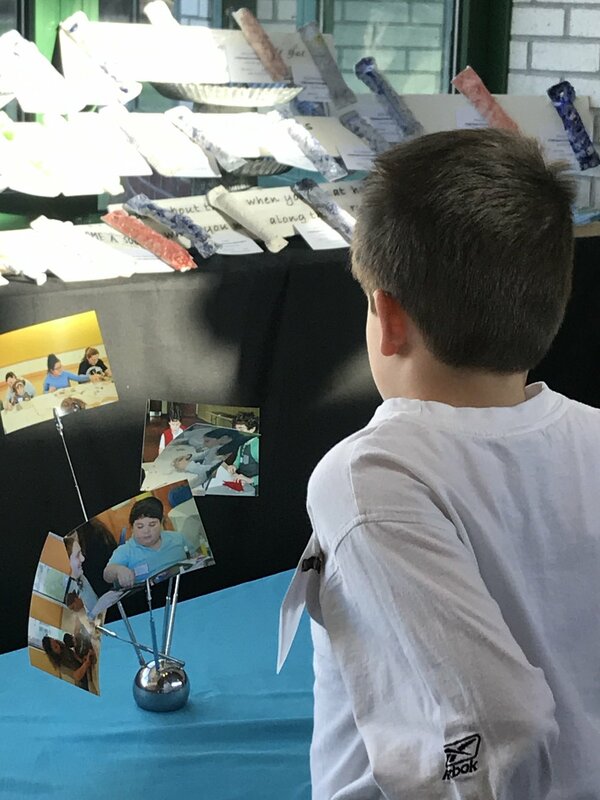 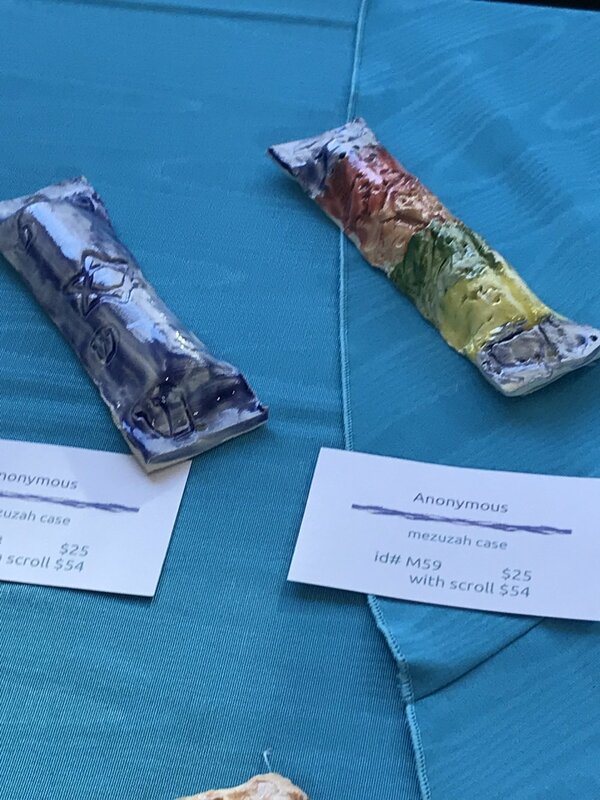 The young artists impressed us with their talents once again, creating incredible works of art in many different mediums that were displayed throughout the light filled room. 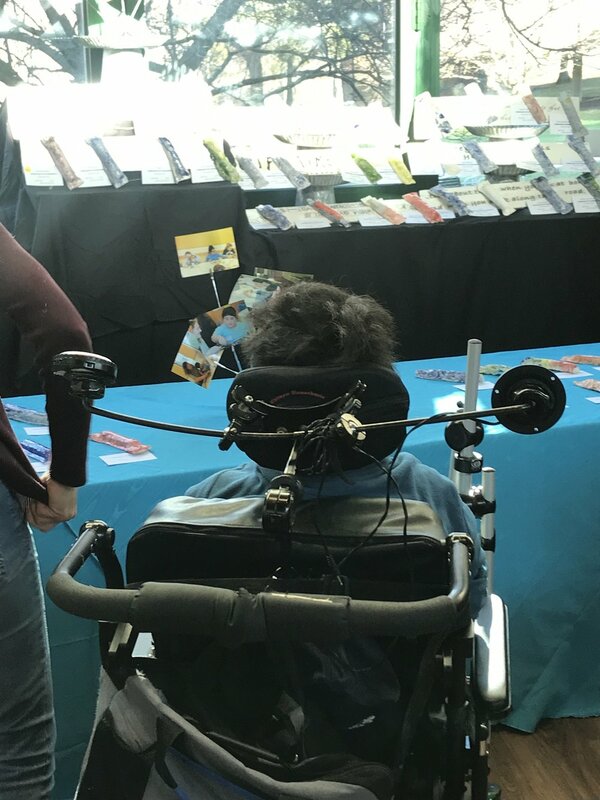 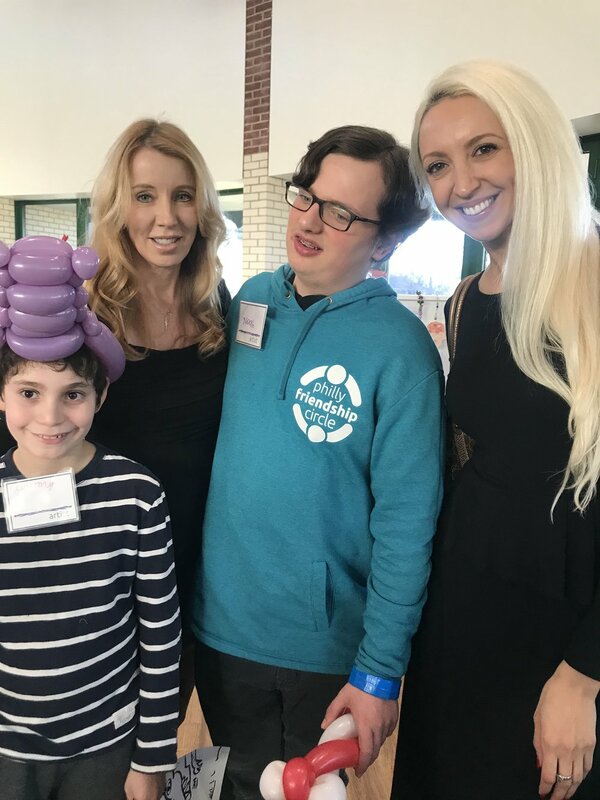 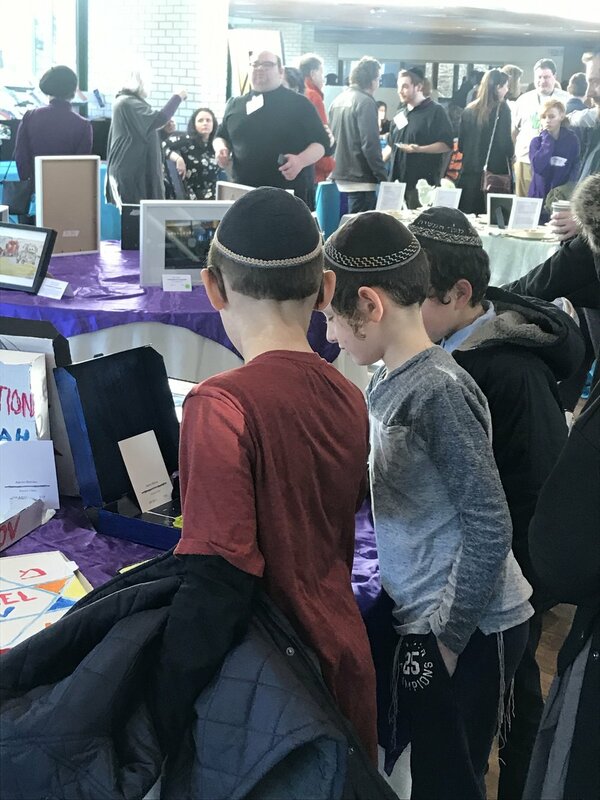 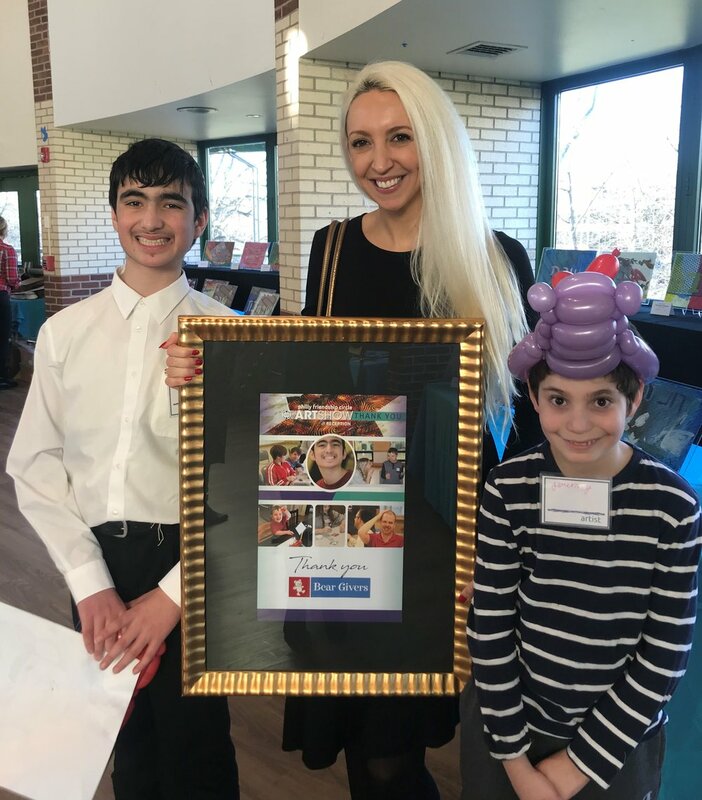 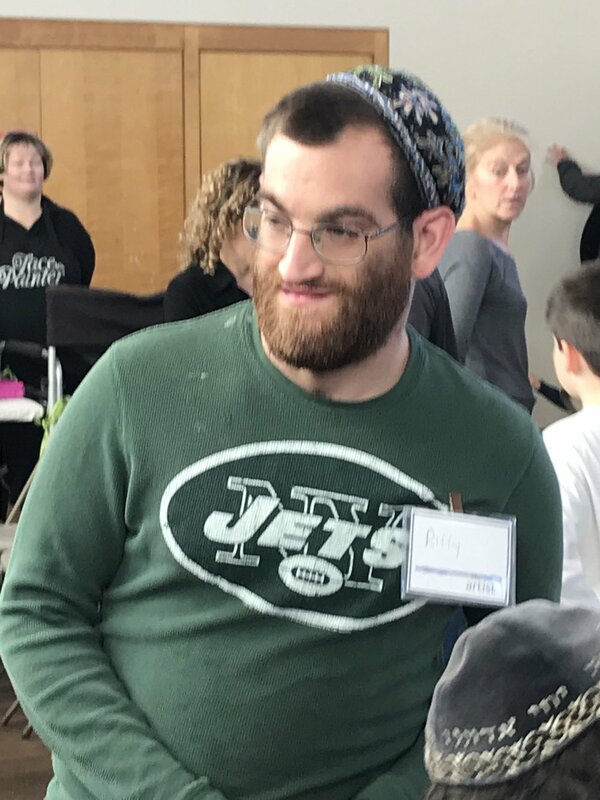 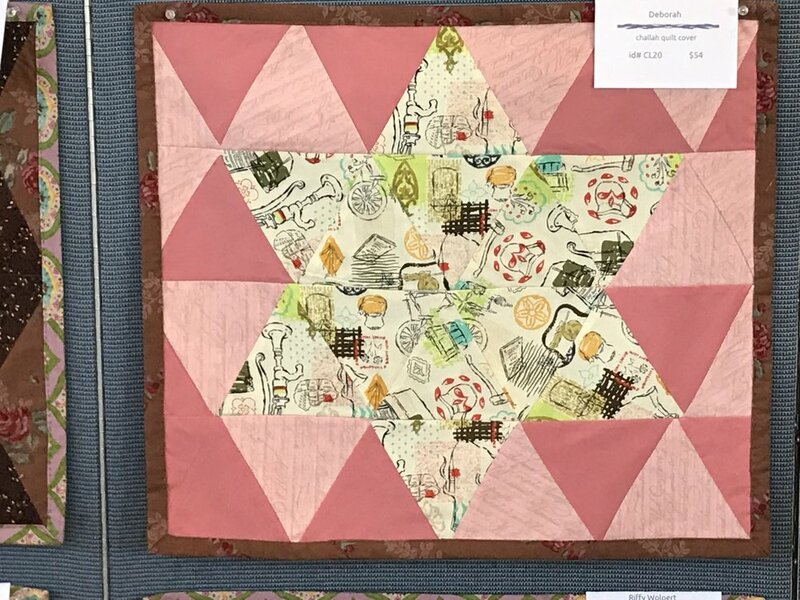 The Friendship Circle connects teen and young adult volunteers to youth with special needs and their families, offering a full range of Jewish and social experiences. 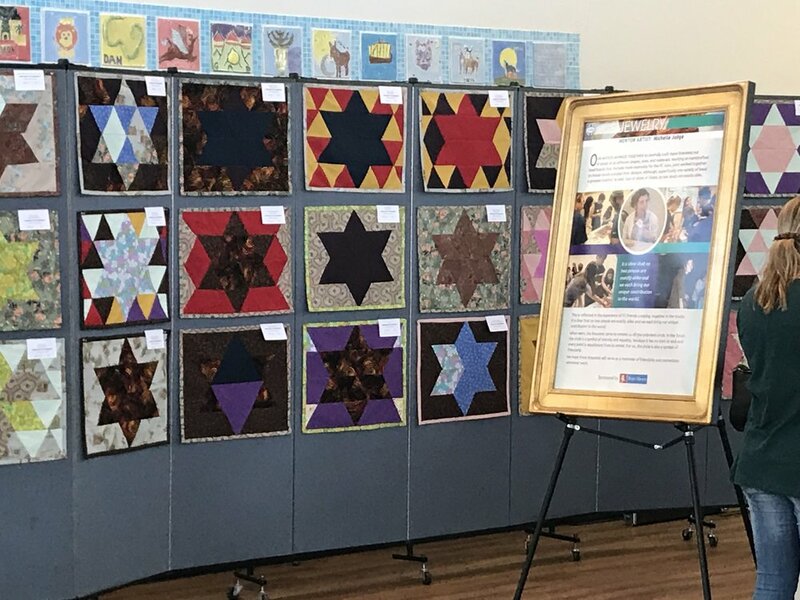 Our thanks to the artists and to everyone at The Philly Friendship Circle who helped to facilitate this memorable event.